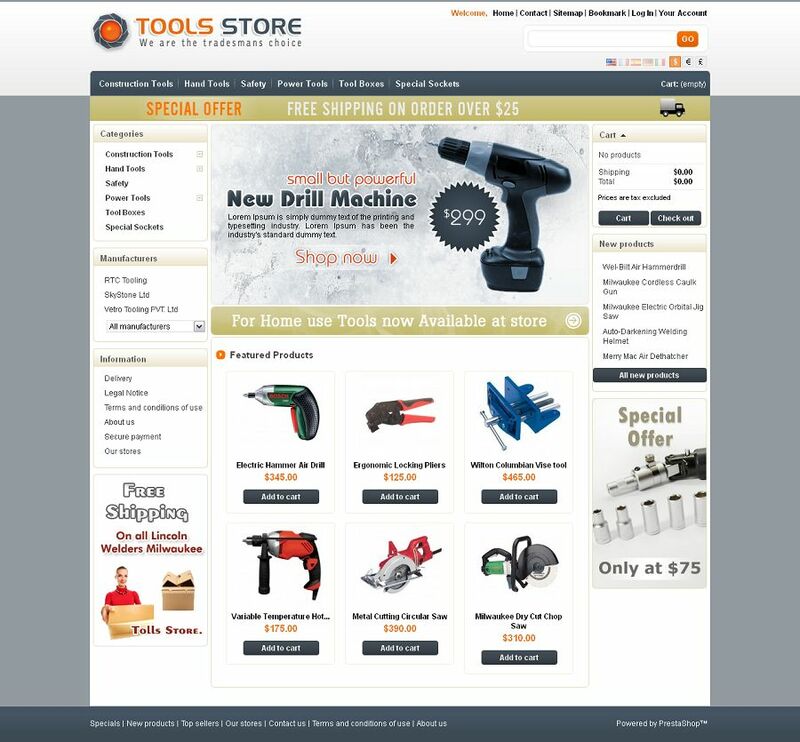 PRS020032 is a premium Prestashop Tools Store Theme for spare parts stores and tools stores. 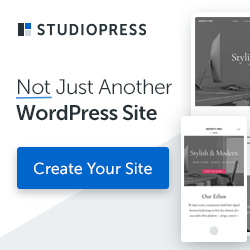 This theme is very nice with its clean and professional look and also looking great with colors. All sub pages are customized.